A leading supplier of electrical connection technology. Connections from ODU ensure reliable transfer of power, signals, data and media in numerous application areas, such as medical, military and security, energy, industrial electronics, measurement and testing, and automotive technology. 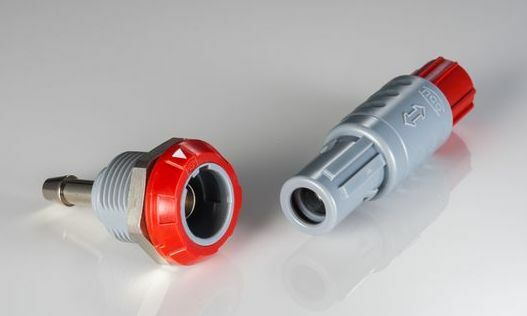 ODU's range of connectors include the Mini-Snap, Mini-Snap PC and Medi-Snap series and High Power/Mixed Combination matable connectors in their MAC (Modular Attachable Connector) range and ODU DOCK/ROB range.